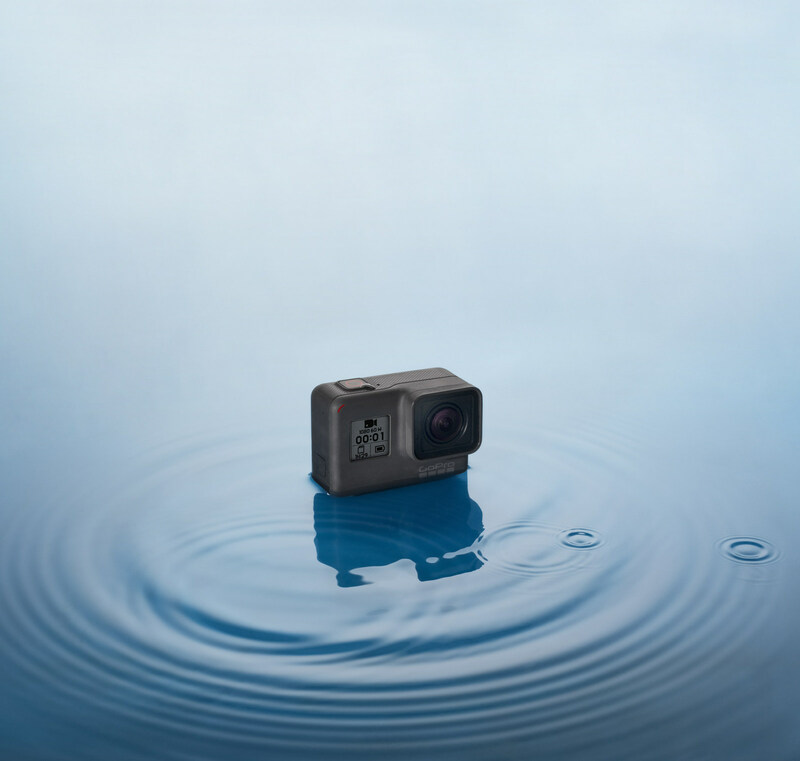 "HERO is a great first GoPro for people looking to share experiences beyond what a phone can capture," says Meghan Laffey, GoPro's VP of Product. "HERO makes it easy to share 'wow' moments at a price that's perfect for first-time users." 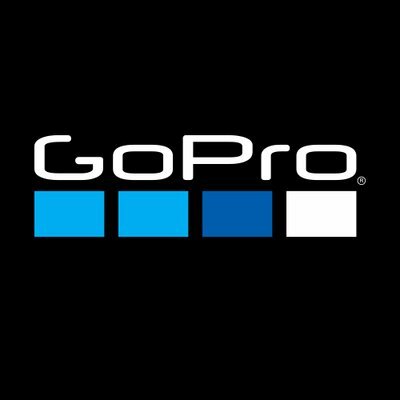 Those looking for the ultimate GoPro-experience can subscribe to GoPro's PLUS subscription service. Cloud backup, damaged camera replacement, 20-percent off accessory discounts and more are included with a PLUS subscription for just $4.99 a month, cancellable anytime.